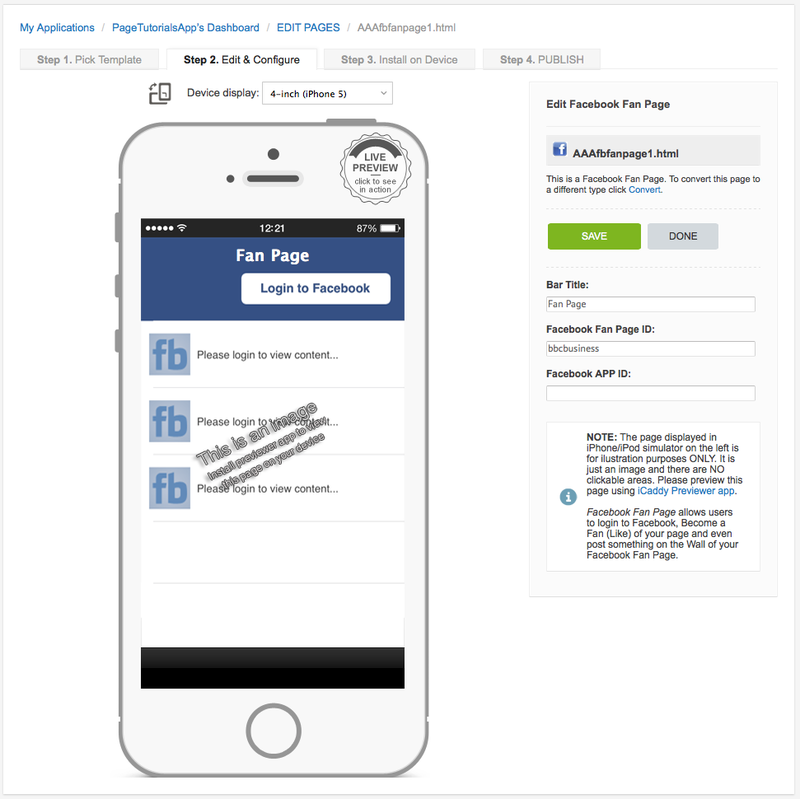 This page type allows App-users to log into Facebook, become a 'fan' (LIKE your page) and even post something on the 'Wall' of your Facebook Fan Page. 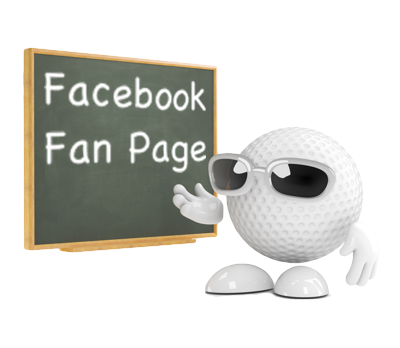 Clubs must have a 'Facebook Fan Page' established (at Facebook) to utilise this feature. Note: This page type is not included in iCaddy App templates (by default), however Clubs can add this page type to their App if preferred to facilitate additional social-media engagement.